Florida rains, wind, storms and sun can be rough on a roof, and, if left unchecked, the life of your roof can be shortened dramatically. 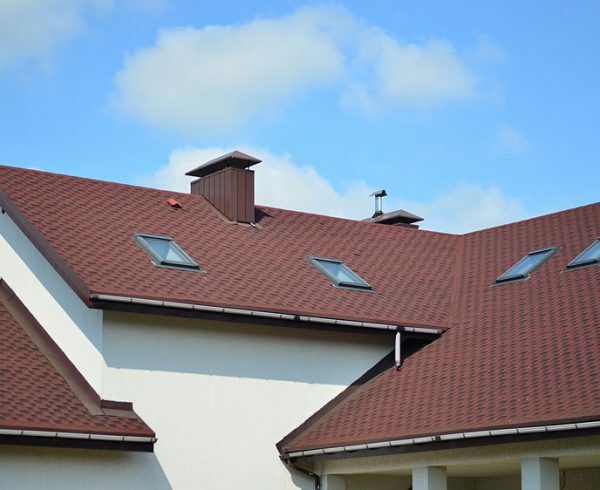 Florida homeowners must be savvy about roof care and maintenance in all seasons in order to extend their roof’s life and maximize its performance. 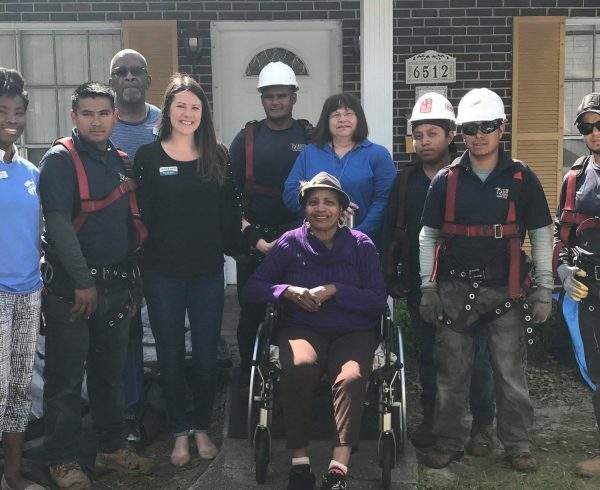 The vast majority of north Florida residents have shingled roofs, and should plan to have their roof replaced every 15 to 20 years (for roofs with standard, three-tab shingles) or every 18 to 25 years (for roofs with 25-year architectural shingles). But, even with 20- and 25-year manufacturer’s warranties, many are finding that their shingles require replacement long before these warranties expire. There are several factors that can contribute to the shortened lifespan of your shingles. Sun damage. In the South, the sun is likely to cause damage to your shingles year-round, making them more brittle and less adhesive. 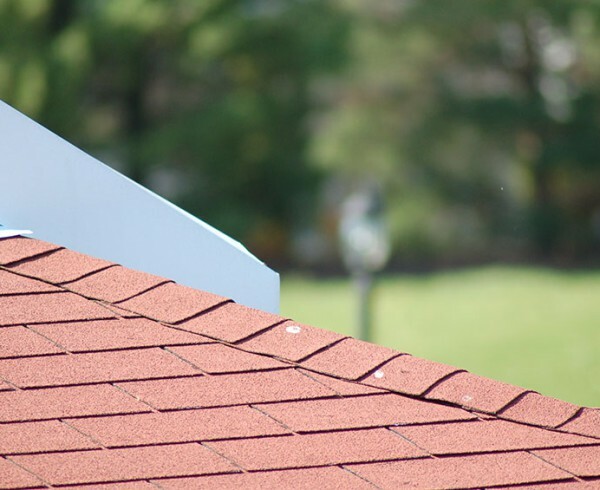 This can make individual shingles more likely to blow off your roof, even in moderate winds. Driving winds and heavy rains. Given that Florida storms can be harsh and unpredictable, especially between June and October, every family should have a plan for extreme weather-related circumstances. But don’t wait until a tree falls on your home to consider the role your roof plays in keeping your family safe. Strong winds and heavy rainfall can rip your shingles from your roof, especially if they were poorly installed. Even with the absence of one shingle, your home is at risk of rot, water damage, mold and ruined insulation. Pressure washing. Traditional cleaning methods, such as pressure washing, often involve the use of harsh chemicals and abrasive methods that can extensively and unnecessarily damage your roof and cut the life of your shingles in half. Buckling/bending shingles. Bent or buckling shingles are far more likely to stop adhering to the surface of your roof and be blown away in the event of a storm, or even mild winds. Deteriorating shingles. Deterioration around the edges of your shingles is a result of regular exposure to high temperatures, high winds, heavy rains and debris. This leaves the space in between shingles more prone to leaking and makes it easier for mold, rot and pests to infiltrate the surface of your roof. Missing shingles. When a shingle is missing from your roof, there are at least three nail holes left open, which will likely lead to a leak in the event of rain. If there are multiple shingles missing, the chances of a leak occurring multiply exponentially. Don’t wait for a storm to find out if your roof is ready to take on the elements. If you suspect that your roof is damaged or leaking due to age or poor installation, contact a roofing professional. 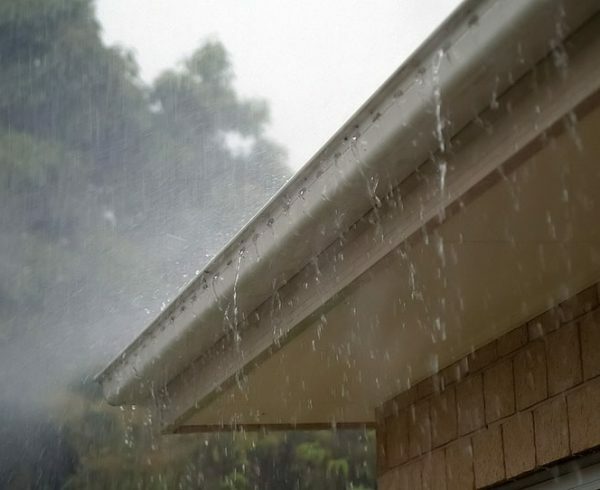 While you may not be able to avoid the extreme weather conditions that come with living in the Sunshine State, it is still possible to extend the life of your roof by hiring an experienced, local professional to provide high-quality installation and roofing materials appropriate for your area. For more information on roof repair or replacement, email us at office@tadlockroofing.com, or call us toll-free today at 855-964-7663. Normally you won’t have to replace your shingles for a really long time. You just have to be careful because if you don’t you will end up replacing them sooner than you thought. I think you should just avoid pressure washing the roof because like you said it is going to ruin the shingles. Weathering is going to happen and you just have to make sure you are ready for that. I didn’t know that a missing shingle left the roof that exposed. I’ve heard of wind ratings for shingles – how does that work? We’ve had some storms with high winds and we noticed one of the shingles was gone recently. I’m assuming that it’ll probably be a good idea for us to get high-wind rated shingles and replace our old current normal shingles with those. High winds can do a number of your roof. 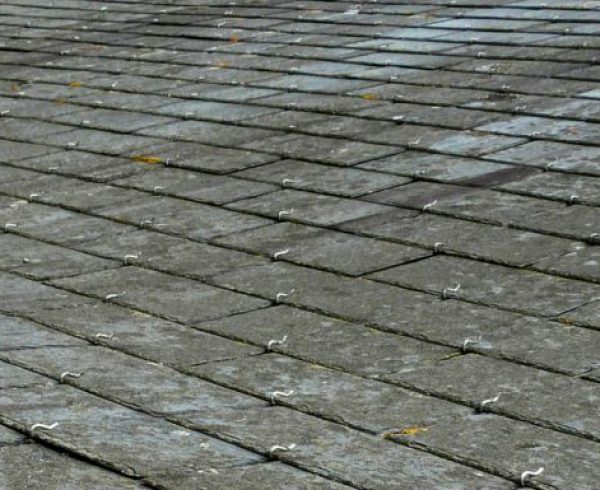 If it is time for shingle replacement, our experts can offer suggestions on the material that will best stand up to the elements in your area. Please give us a call at 855-964-7663 to make an appointment. We would love to help. It is interesting to see how the materials are affected by the weather. I think that it is important to have a roofing material that can withstand your local elements. Knowing your environment is really the best way to work with a new roof. My house is kind of old and so I have been wondering whether or not I should have my roof replaced or, at least, the shingles. some of my shingles do look like they are bent or buckling. However, not all of them look that way. What percentage of my roof’s shingles should have signs of wear before I look into having them or my roof replaced? If you have noticed worn or damaged shingles, then we do advise having a member of our team come out to take a look at your roof. 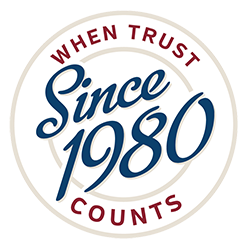 By evaluating the condition in person, we can offer suggestions for repair or replacement, or – at the least – one of our experts can provide an opinion on when roof work might be needed. Please give us a call at 855-964-7663 to make an appointment. Our quotes are free of charge. Just inherited my grandparents place and noticed for the first time the roof was shingled. Curiosity ensued as I wondered if the tiles were supposed to be all bent and curvy and to the internet I went. I like how your information is direct and straight to the point, now I don’t have to hem and haw about getting it repaired. Thanks for the detailed information and motivation. It’s crazy to think how strong the sun is. Which is amazing when you think about how much your roof can take. However, even our overhead protection can start to fade. In my case, my shingles are starting to fall off my roof which isn’t doing me any good. I hope to get some new shingles in. I didn’t know that the sun caused roof damage over time. It would make sense why you need to re-roof everything over time. I wonder if there is something that can be done to help prevent having to replace the shingles all the time. I agree with the point you make about the shortened life expectancy of a roof if left unchecked from rain, wind, and other storms. The one thing that I didn’t know was that most roof’s need to be changed about 12 to 20 years. I’ll have to make sure I look into this and have a service come out and see if my roof needs to be changed up or not. I second getting a professional’s opinion if you think that your roof is getting worn out. It beats finding water dripping on your head in the middle of the night. I also think that it is important to clean your roof off every now and then. Just never use a pressure washer. You don’t have to be an expert to figure out that the high pressured water is bad for the shingles. That’s good to know that missing shingles should be addressed as soon as you can. I know that my home is missing a few since there was some really heavy wind recently and they were a little rotten already. I’ll have to call a great roofer and make sure I get them replaced ASAP. Thanks for the tips! My son got his kite stuck up on my roof the other day, and when I was up there getting it down I noticed that the shingles looked like they were rotting away. We do live in a high heat area. I guess they must have had too much of the heat for them to handle. I will have to call my roofer, and see what he can do to fix it. Service upkeep is vital in my opinion to prevent having to get a complete new roofing system. 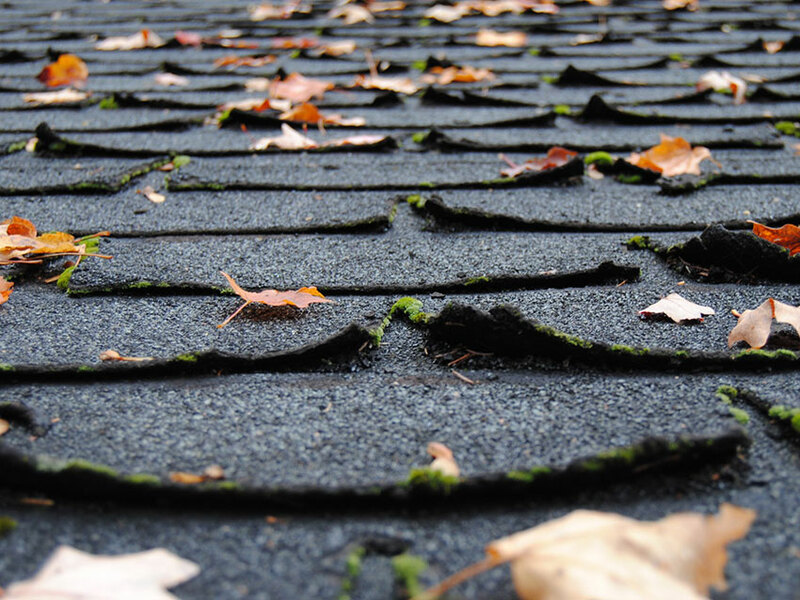 After a heavy storm or a scorching summer, it’s good to check the integrity of your roof even if it’s fairly new.